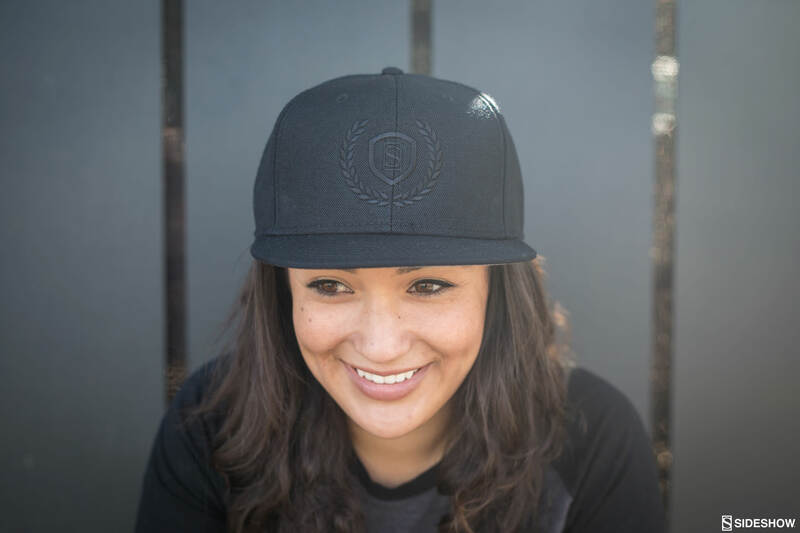 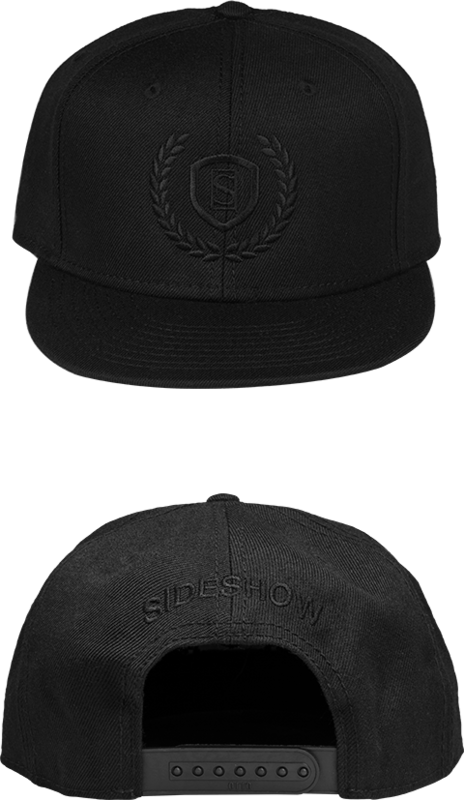 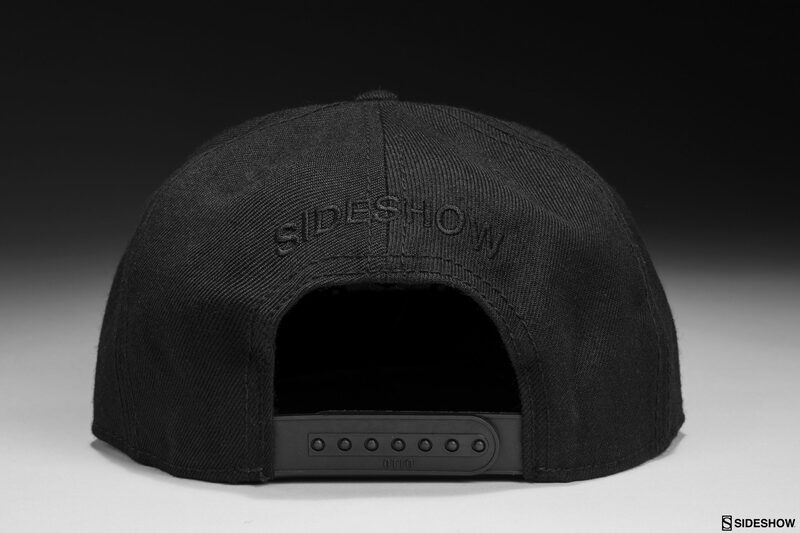 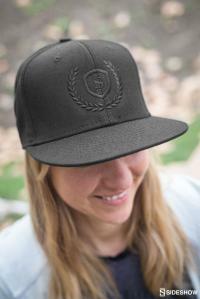 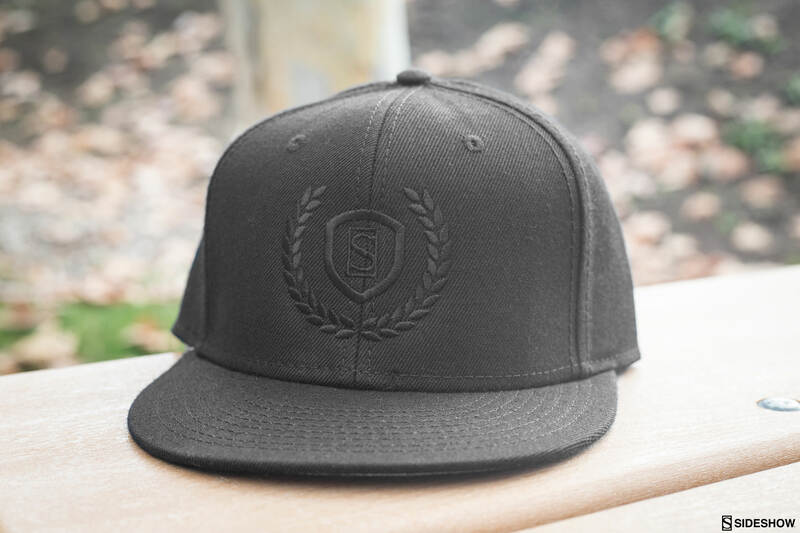 Tell the world you love Sideshow with our new flat-brimmed snapbacks! 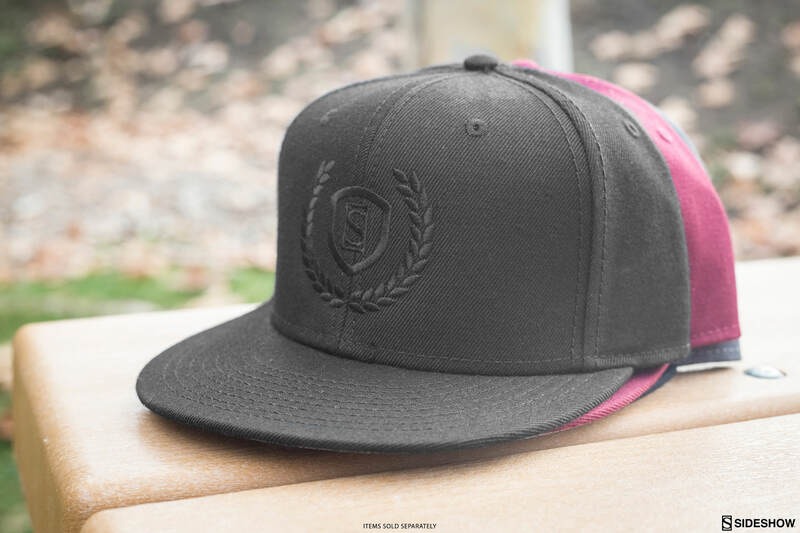 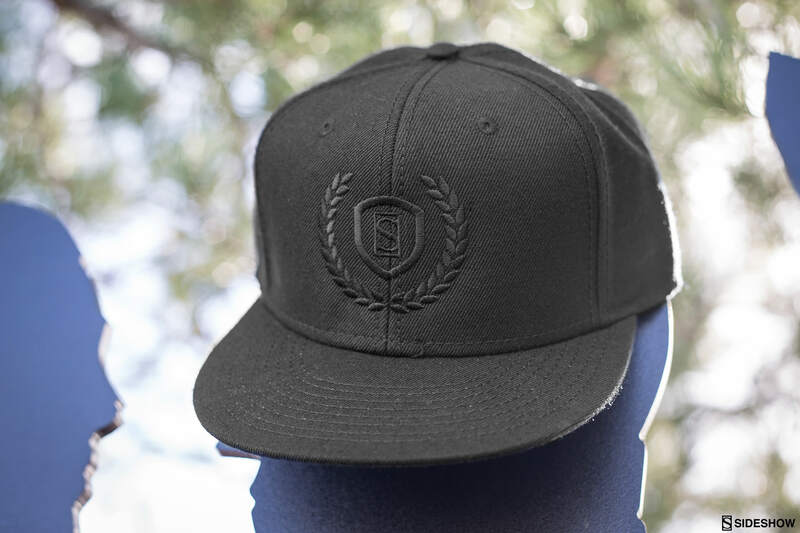 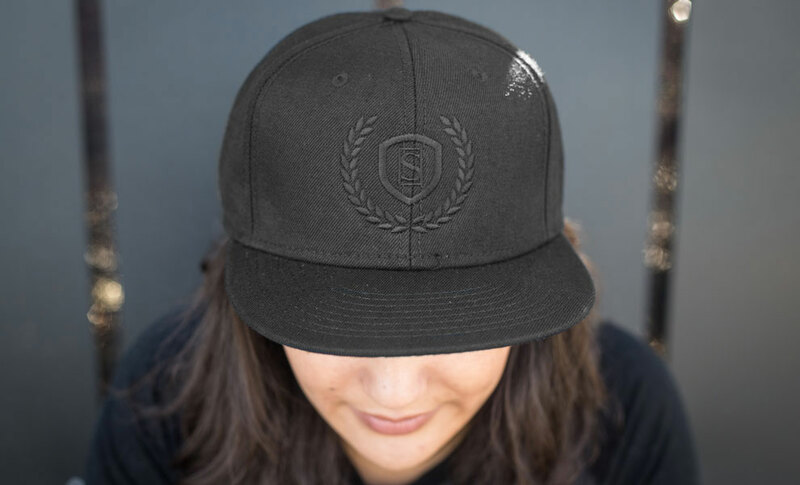 These new apparel items are available in three colors (black, burgundy and gray) and feature a stylish Sideshow emblem stitched onto the front panel. 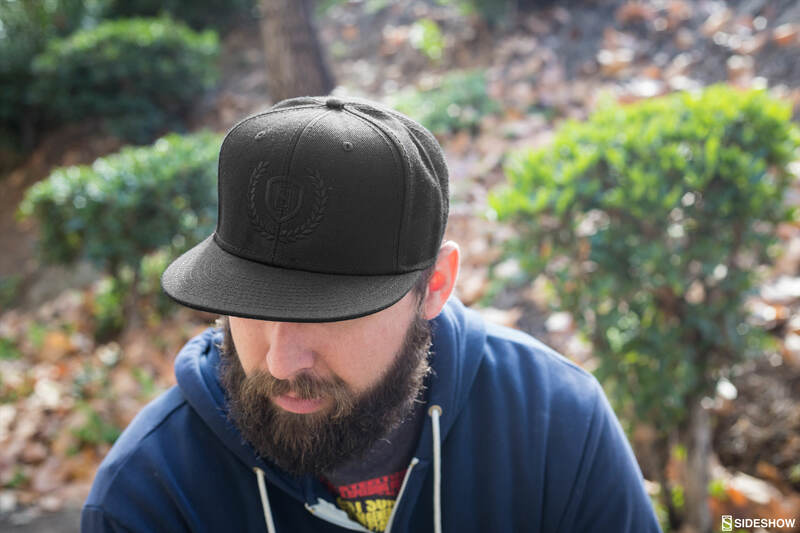 Comfortable, casual and good looking too – these new caps are a great gift for any Sideshow collector!